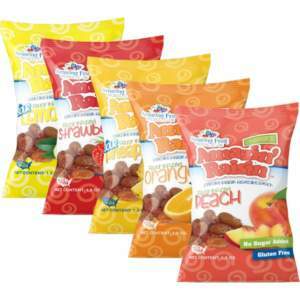 Our Classic Variety Pack contains 5 Amazin’ Raisin Flavors for you to enjoy. 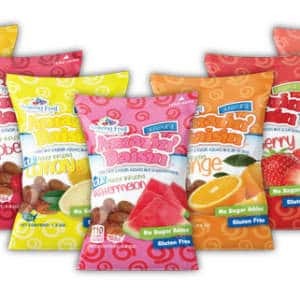 _ 24 Amazin’ Raisin 1.3 ounce packs, total. 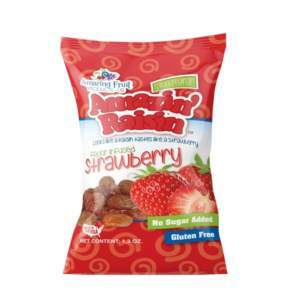 The Amazin’ Raisin line of tasty and healthy flavor infused snacks offer a nutritious alternative for health conscious consumers. 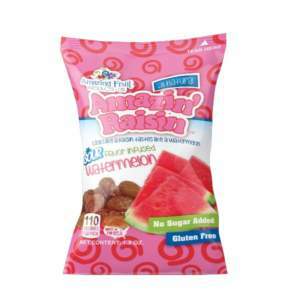 Amazin’ Raisins are a great choice for parents looking for nutritious and healthy snack ideas for your kids school lunch or after school snack. By adding our patented flavor infusing process to the highest quality raisins Amazing Fruit Products transforms the ordinary run of the mill dried fruit snack into a mouth watering snack oasis. Subscribe for Amazin' recipes, coupons and general merriment! 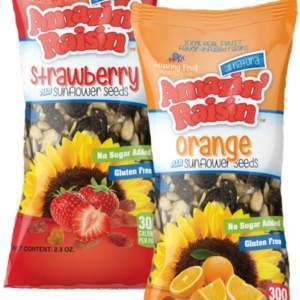 Introducing Amazin’ Raisin PLUS Sunflower Seeds for the 2018-2019 School Year!